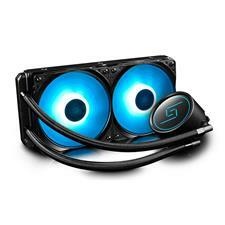 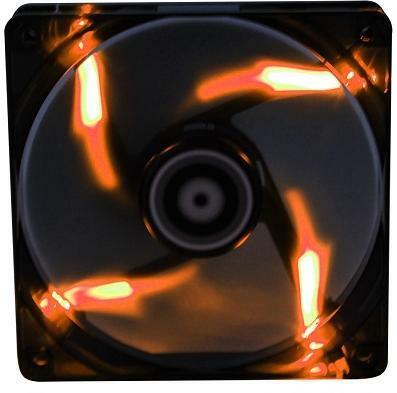 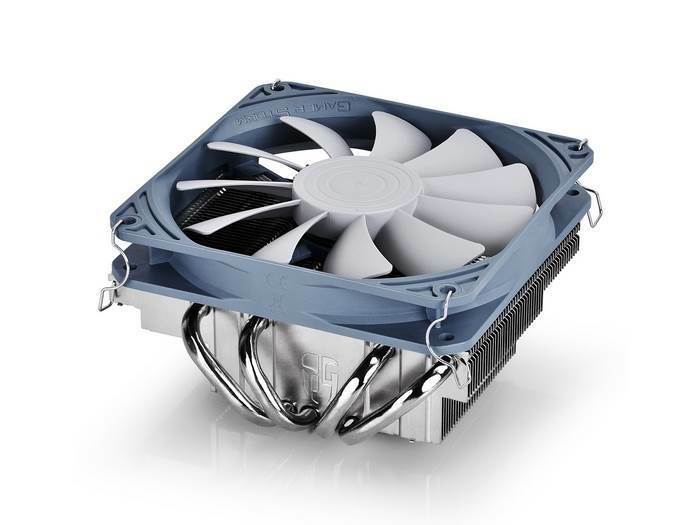 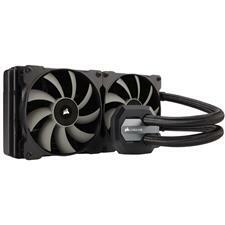 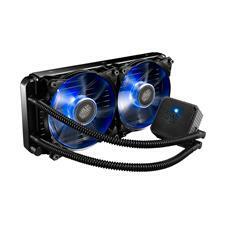 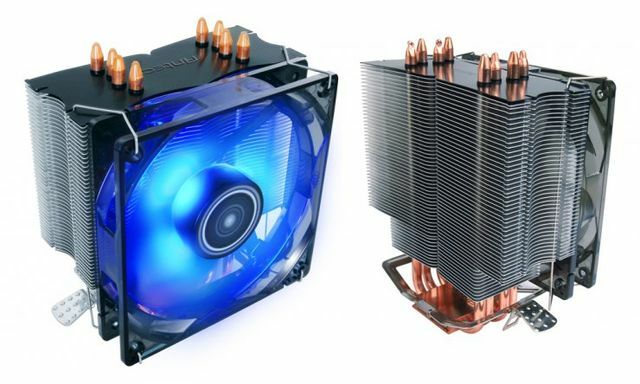 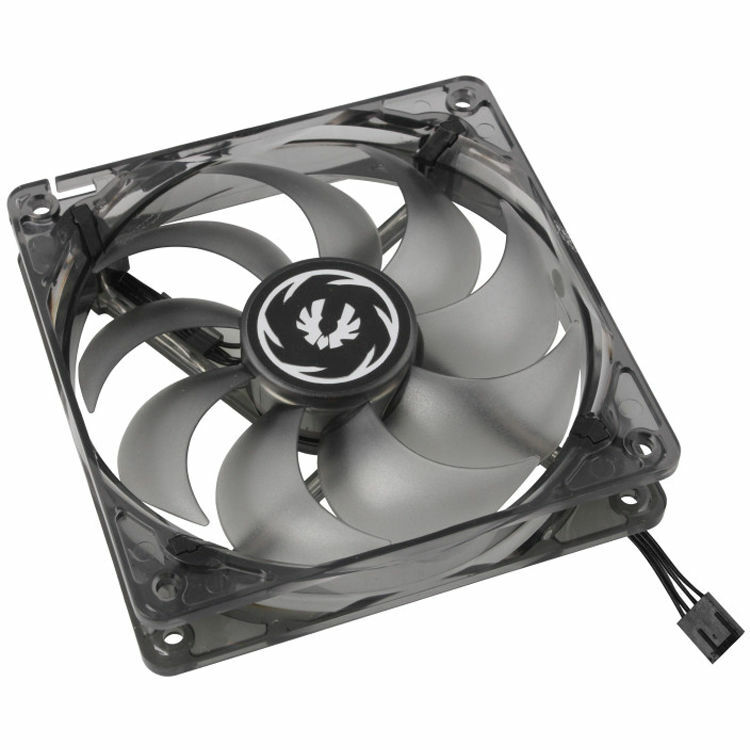 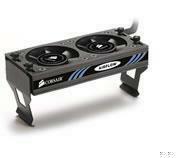 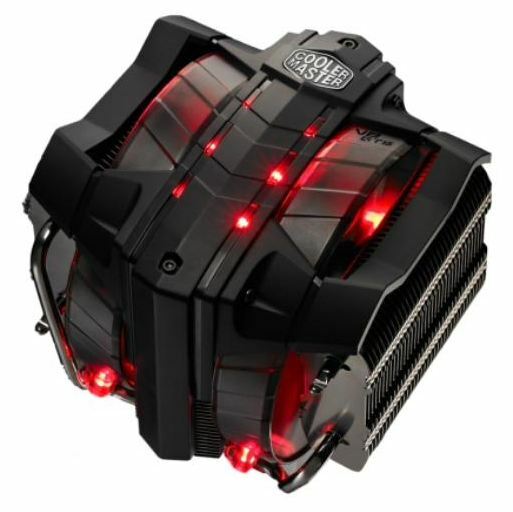 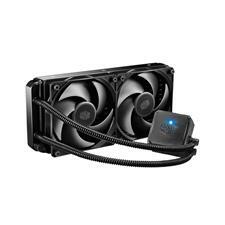 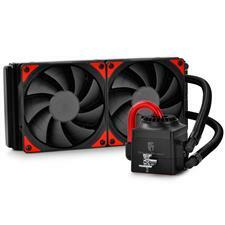 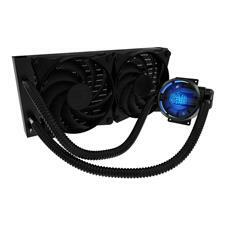 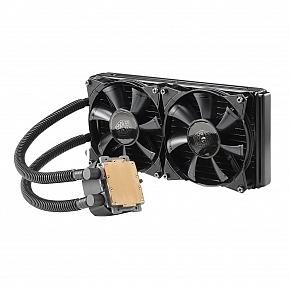 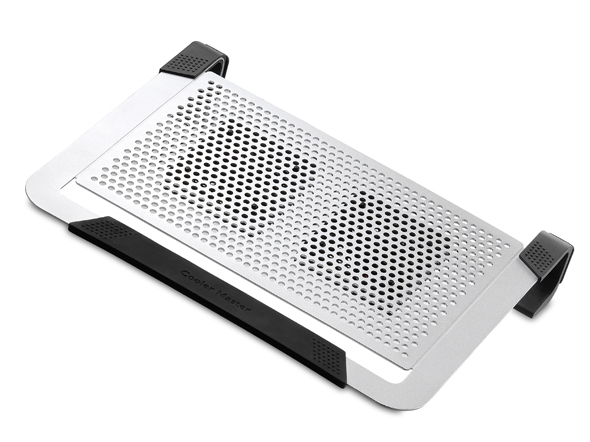 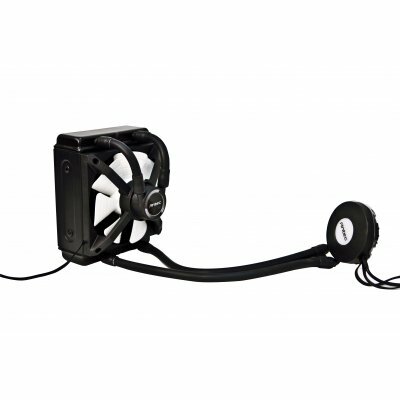 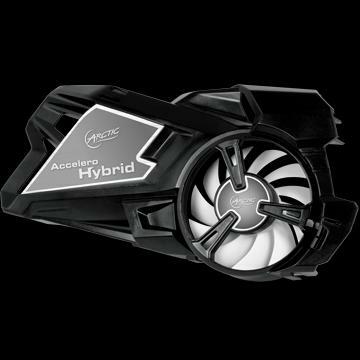 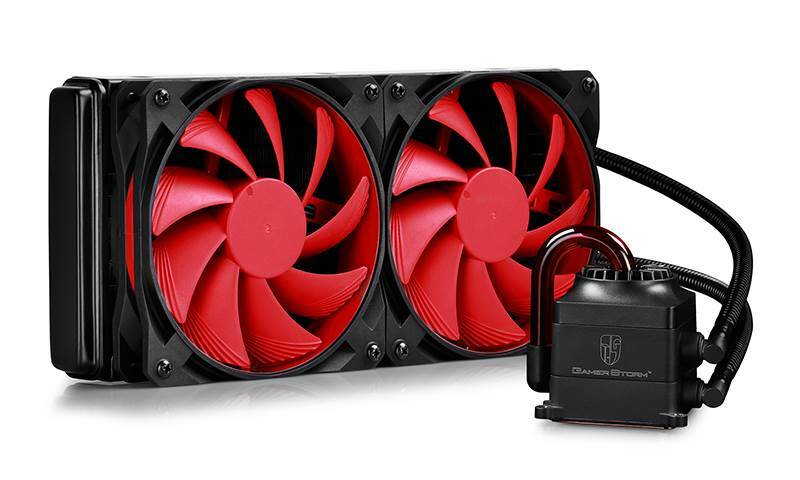 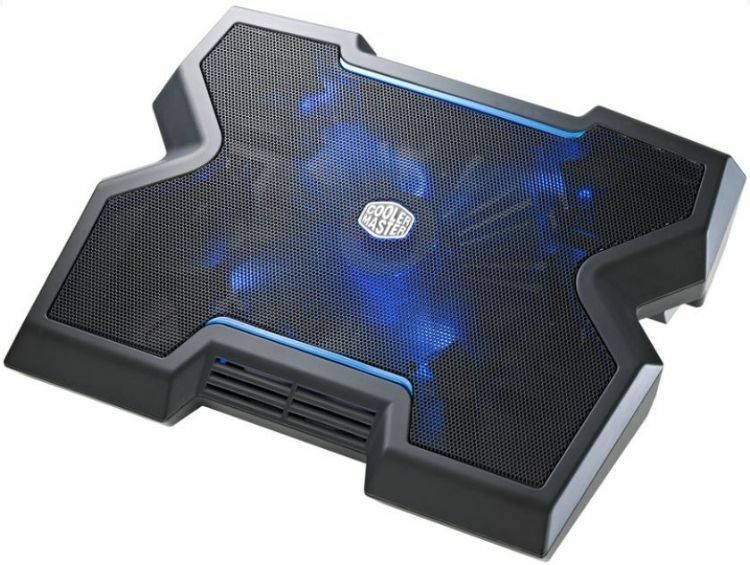 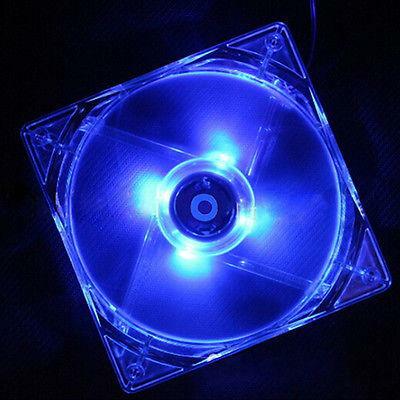 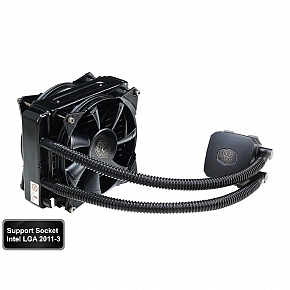 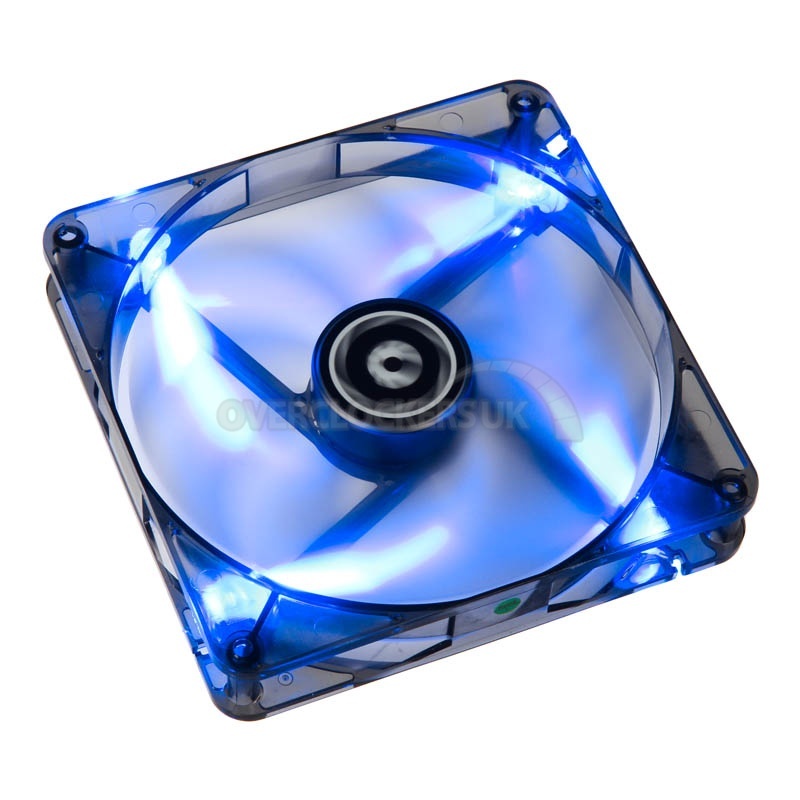 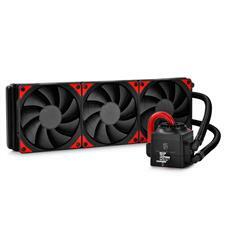 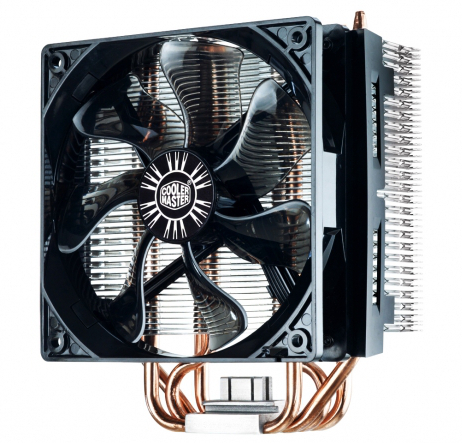 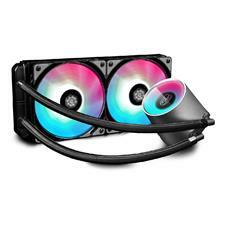 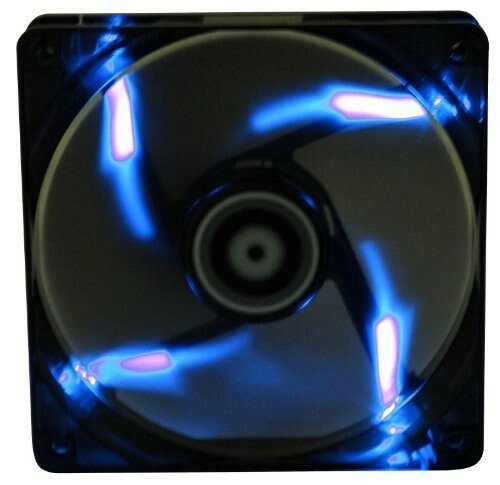 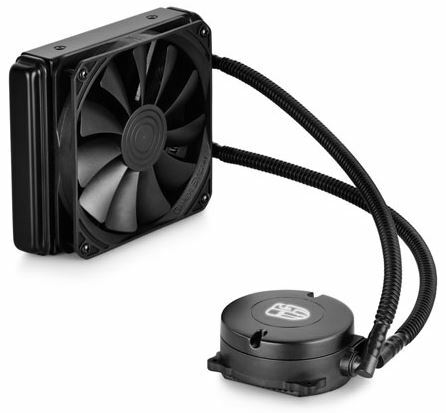 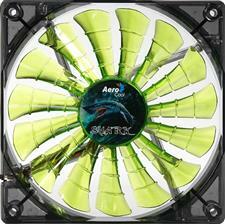 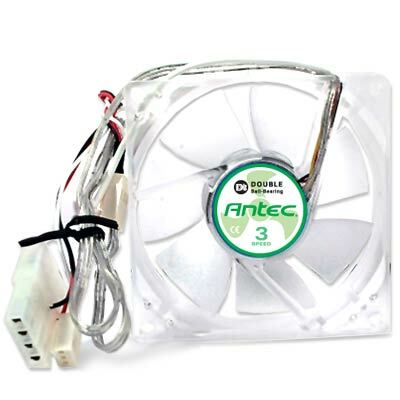 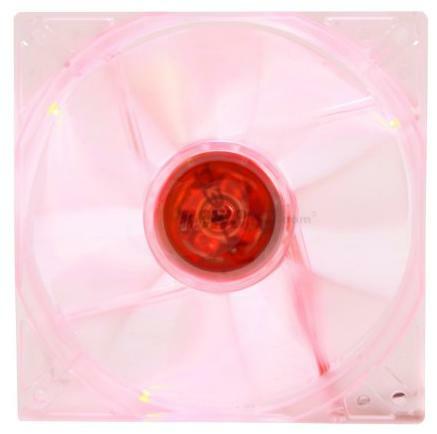 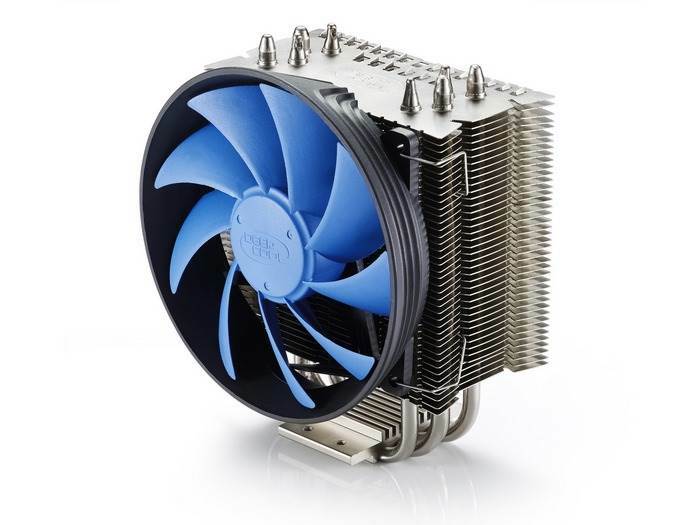 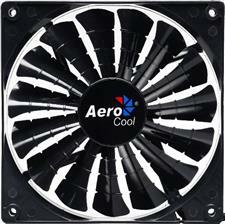 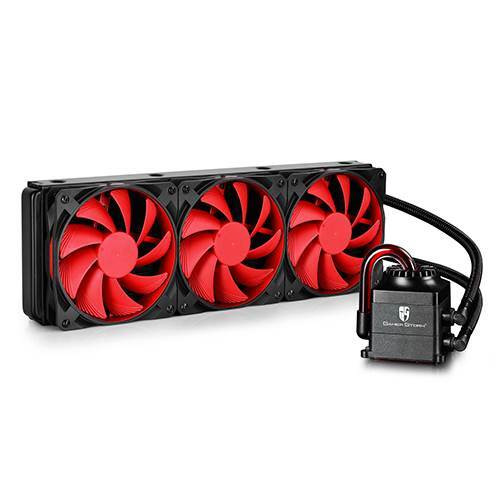 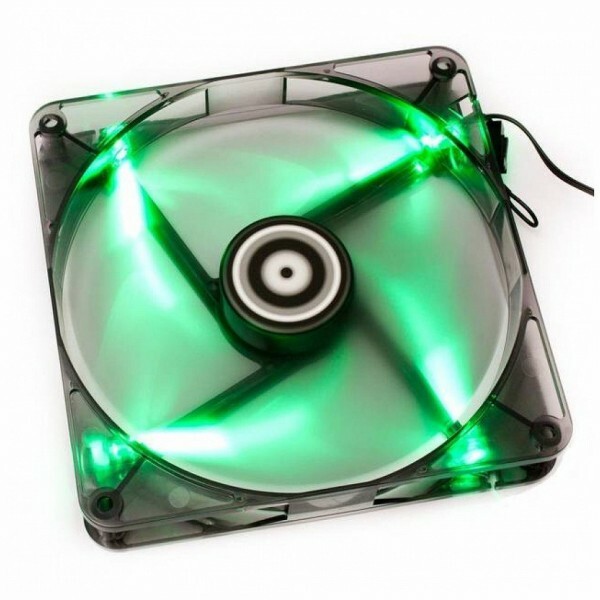 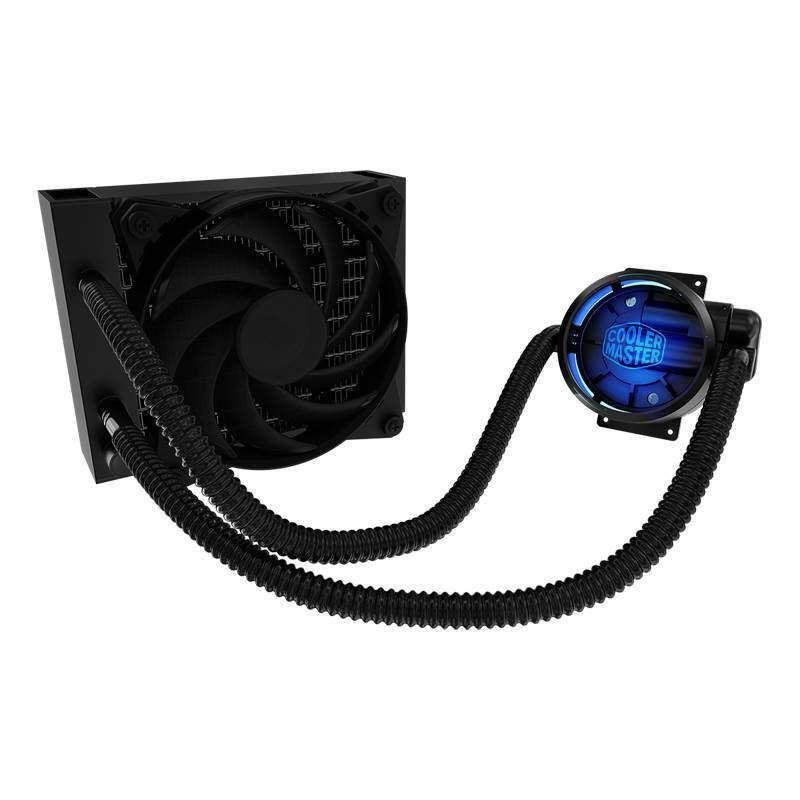 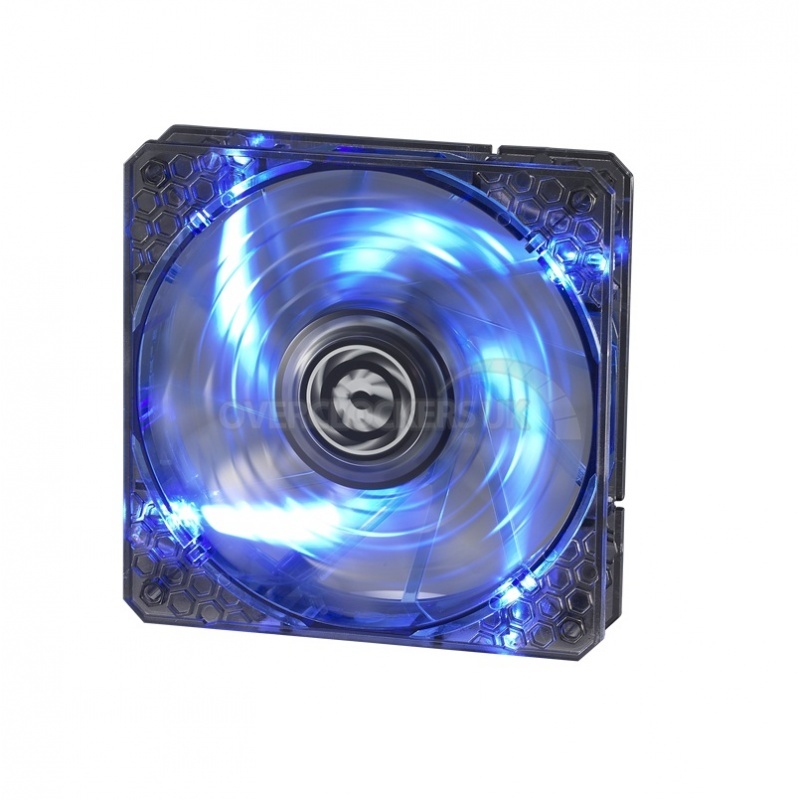 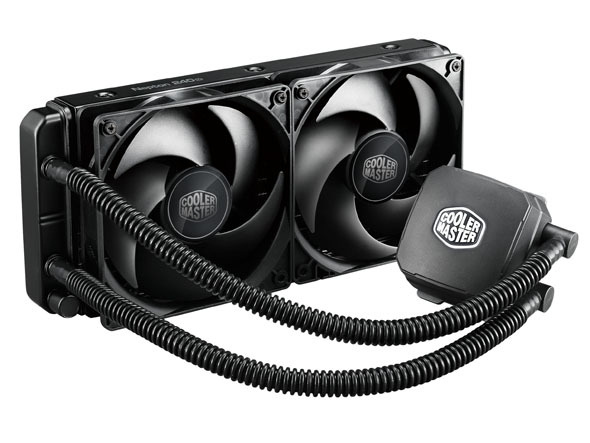 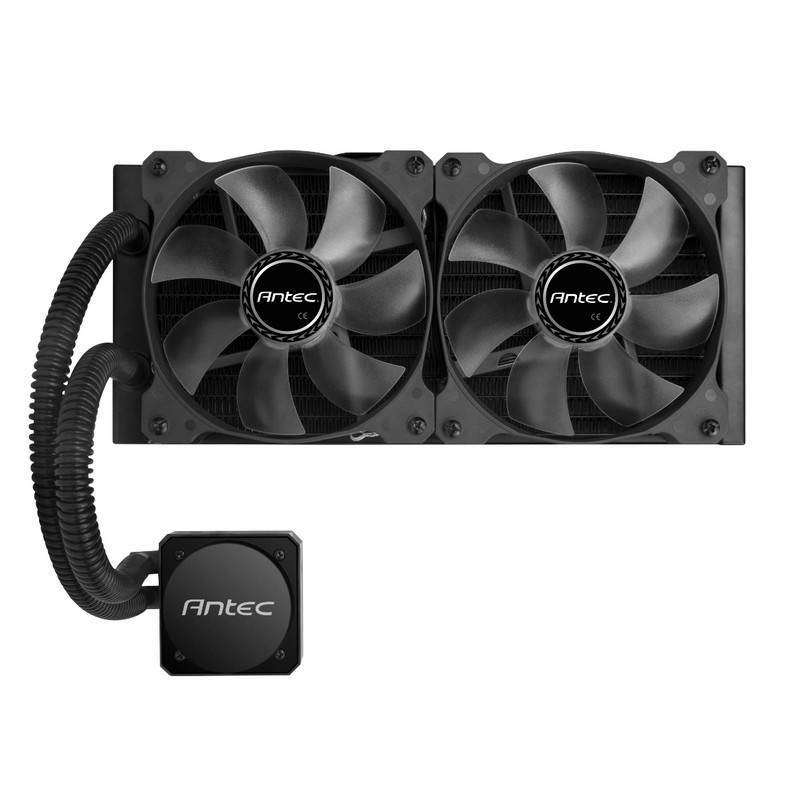 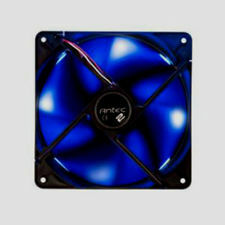 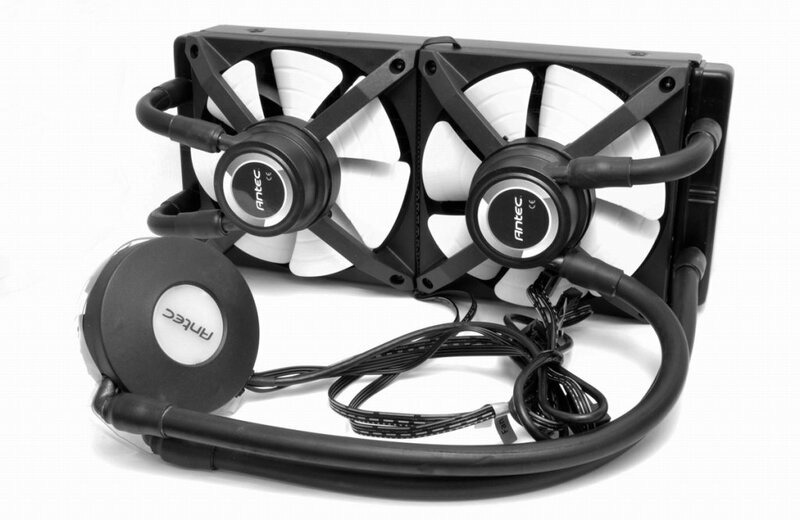 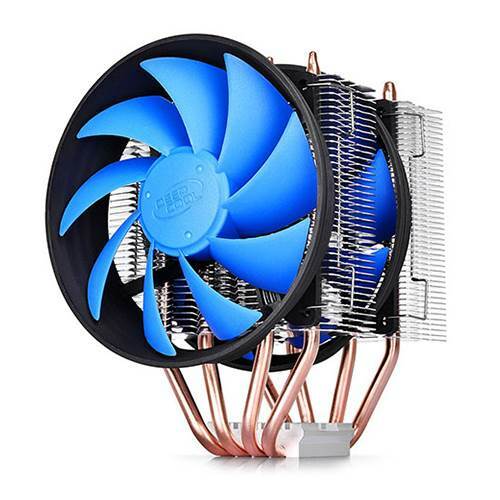 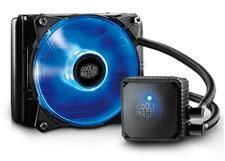 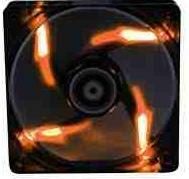 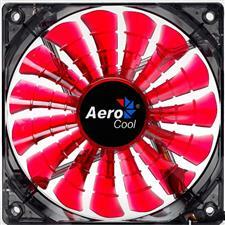 Keep your laptop or notebook running smoothly with this Cooling Fan. 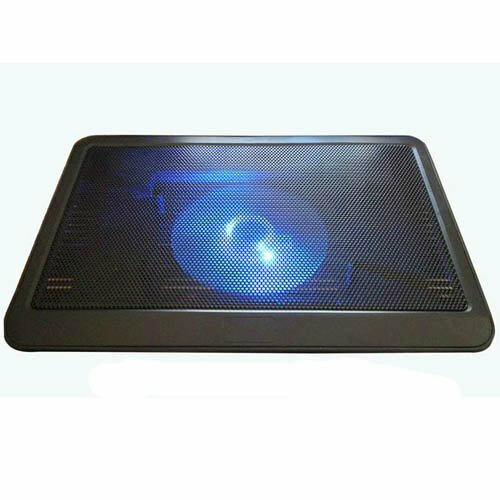 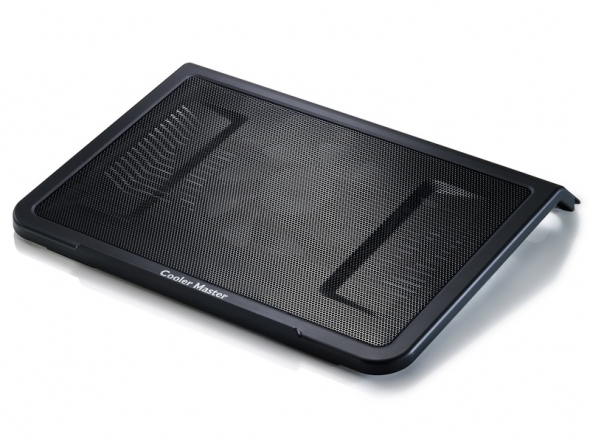 This notebook cooler pad features a lightweight plastic housing for thermal heat dissipation with a large 140mm fan drawing hot air down and away while blowing cool air upwards to help cool your notebook mobile PC. 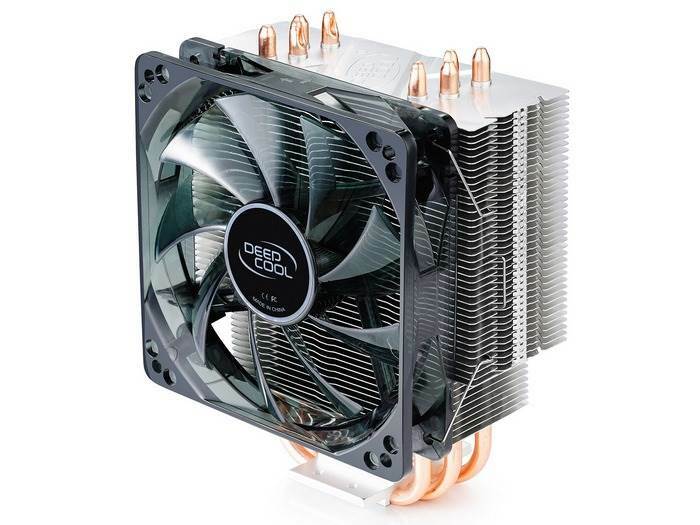 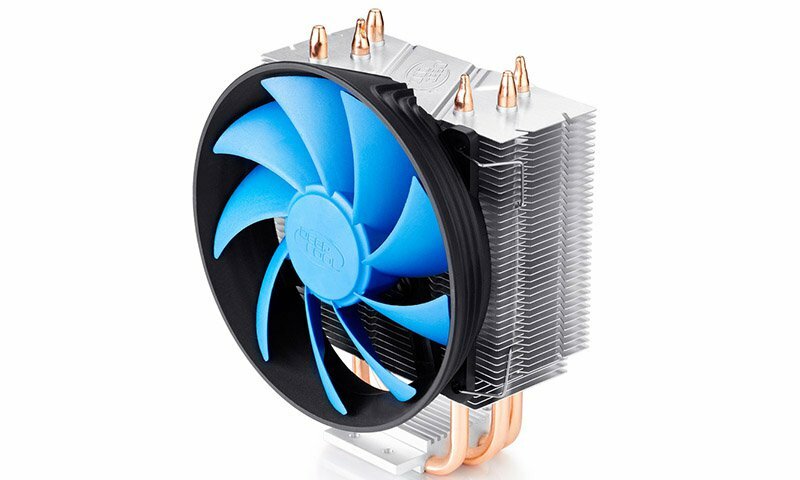 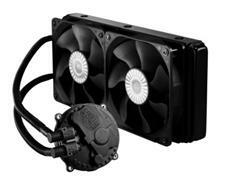 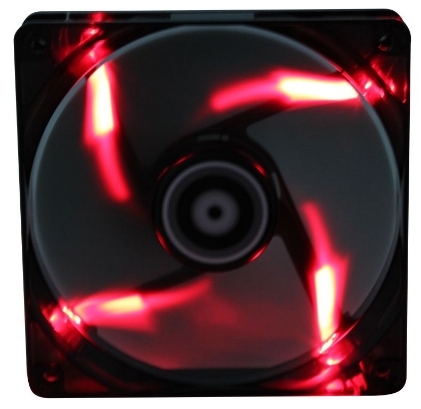 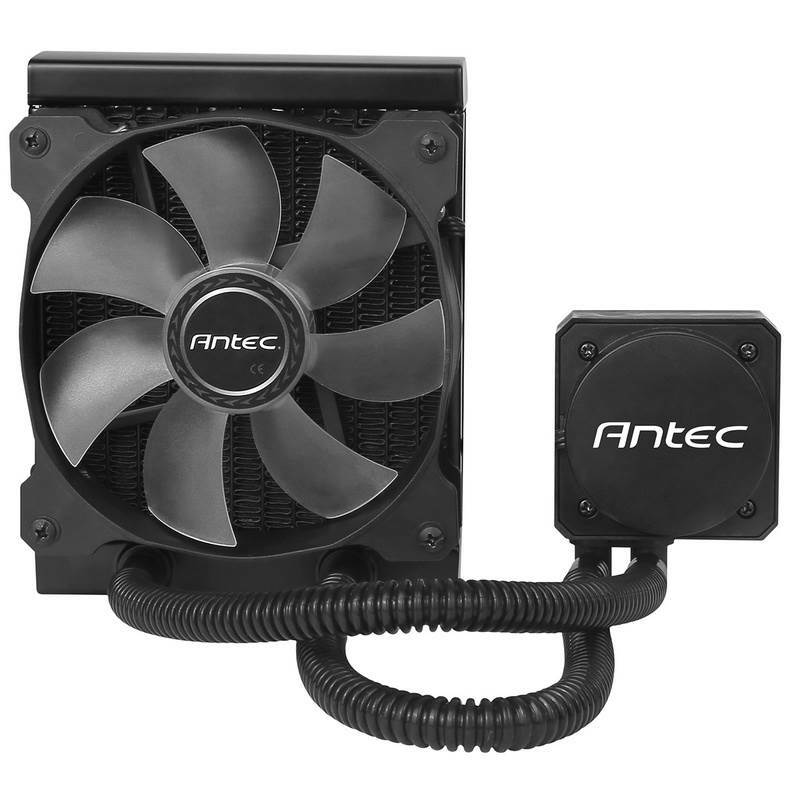 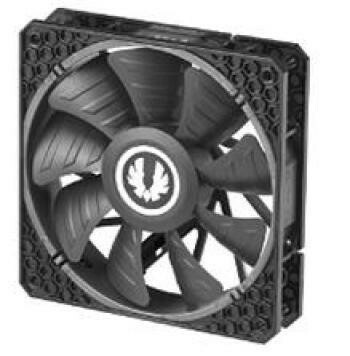 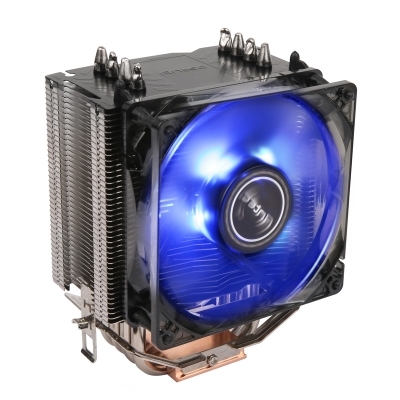 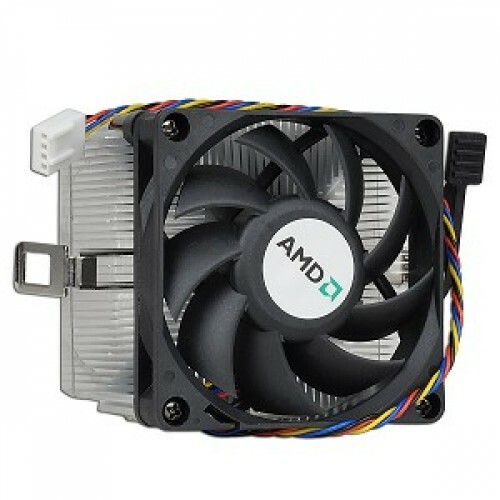 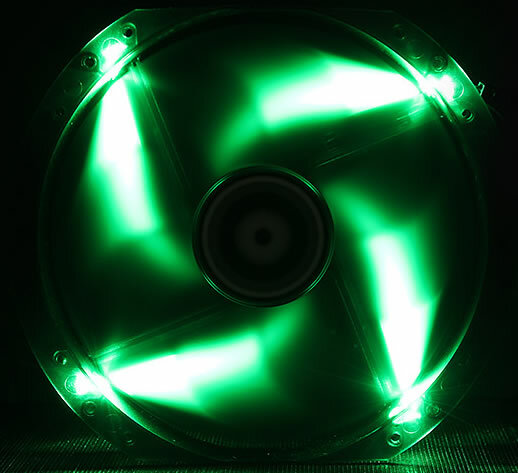 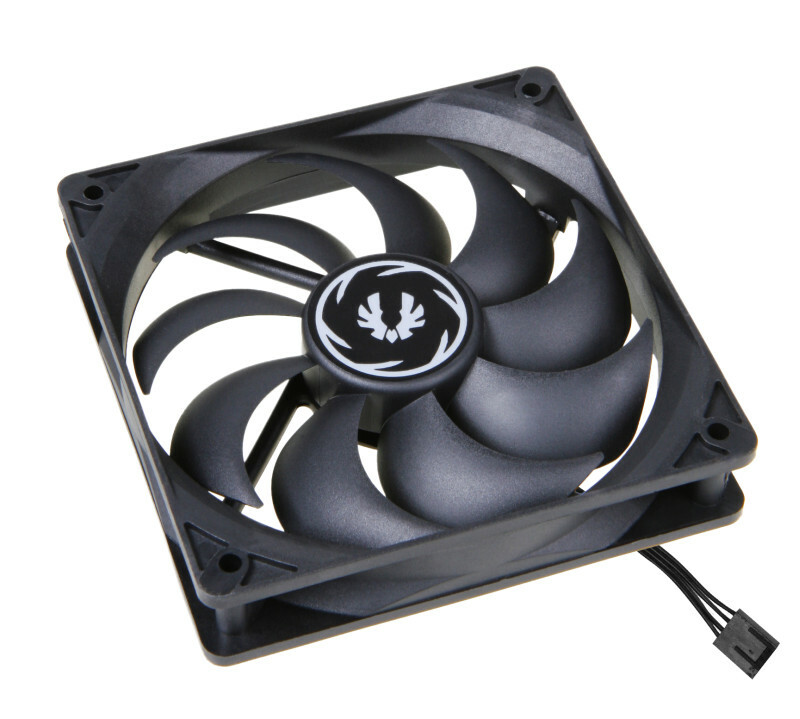 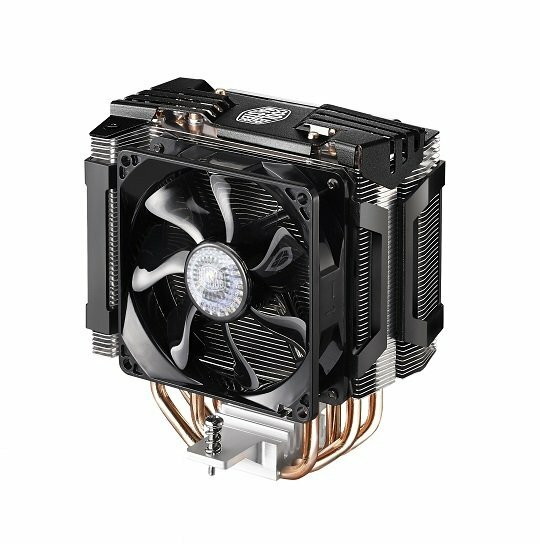 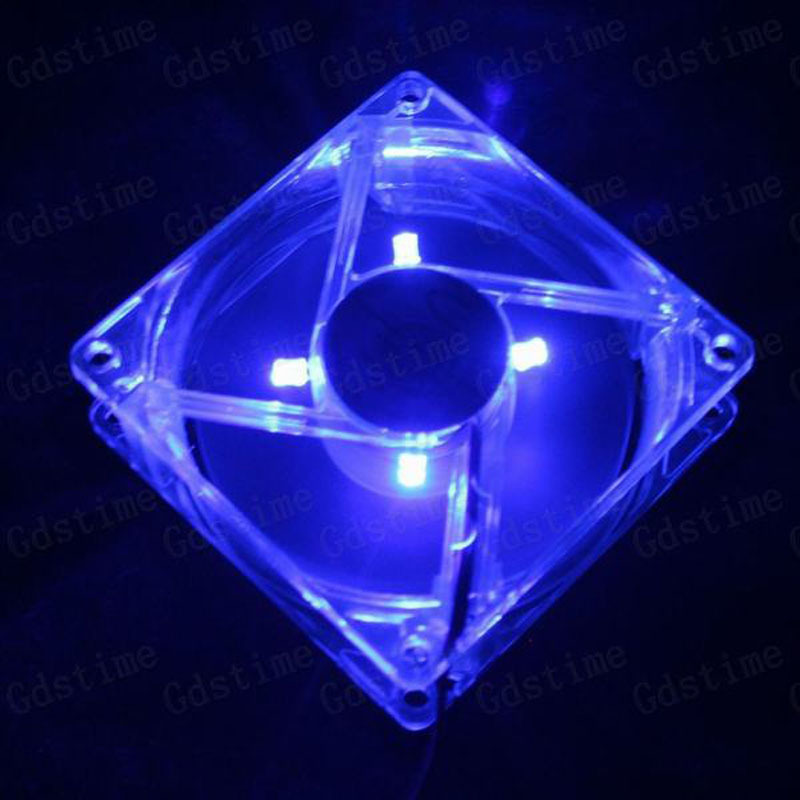 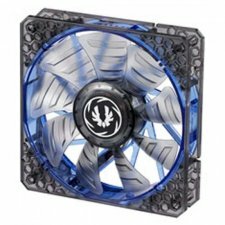 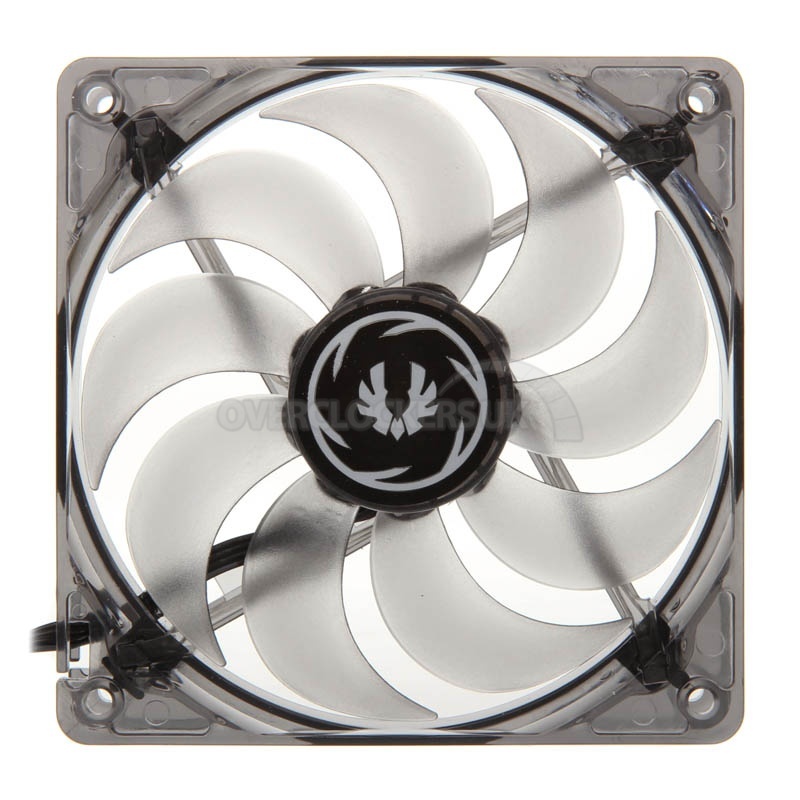 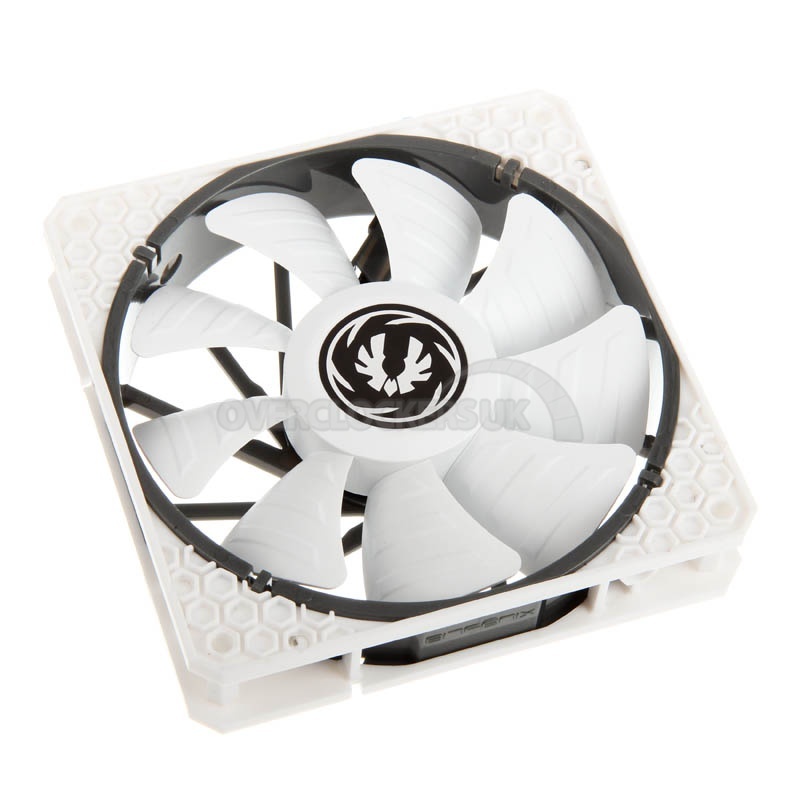 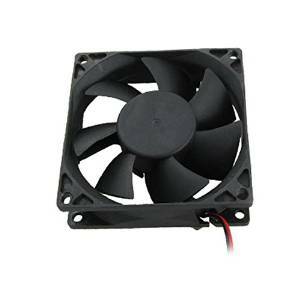 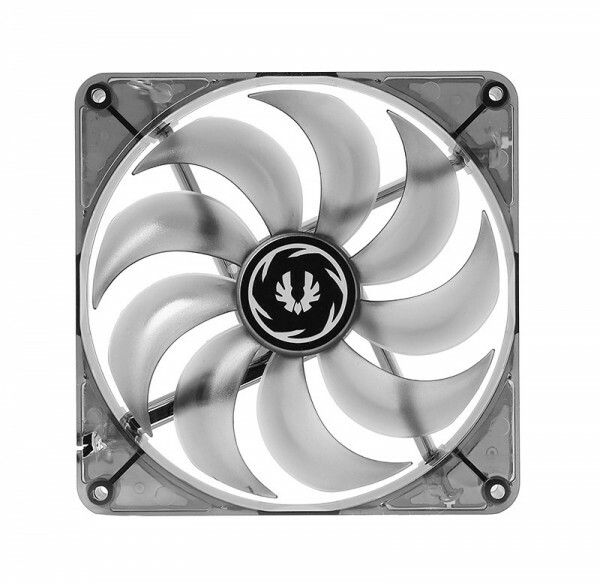 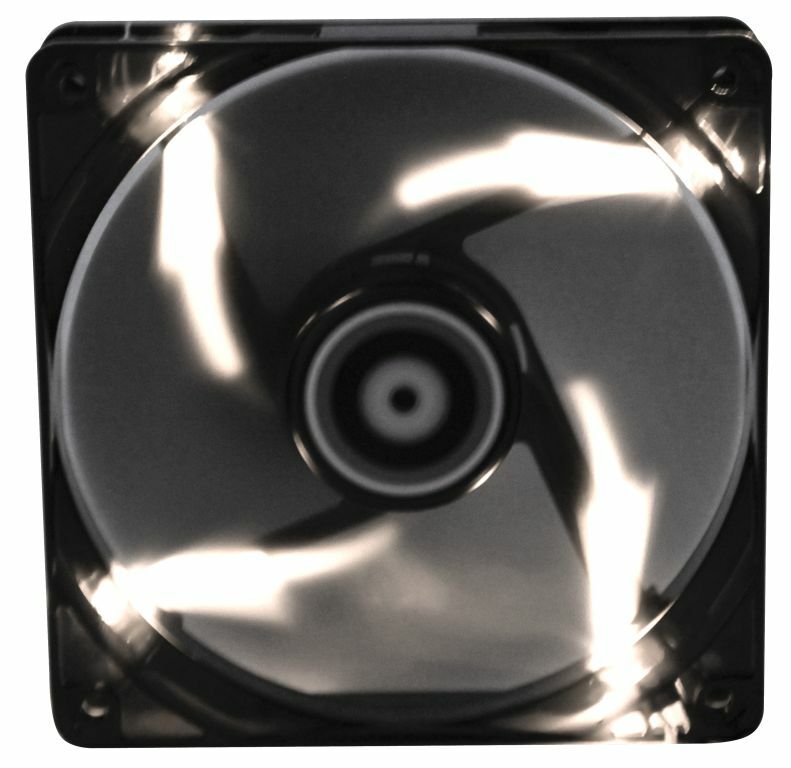 120mm PWM fan with anti-vibration rubber pads and wide 600-1600 RPM range and quick-snap cover for easy fan installation. 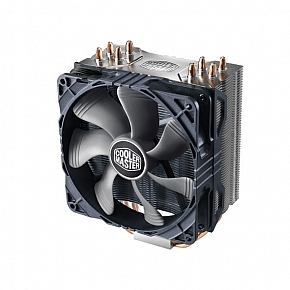 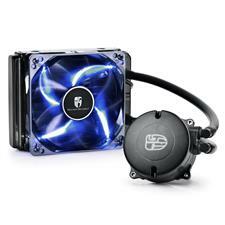 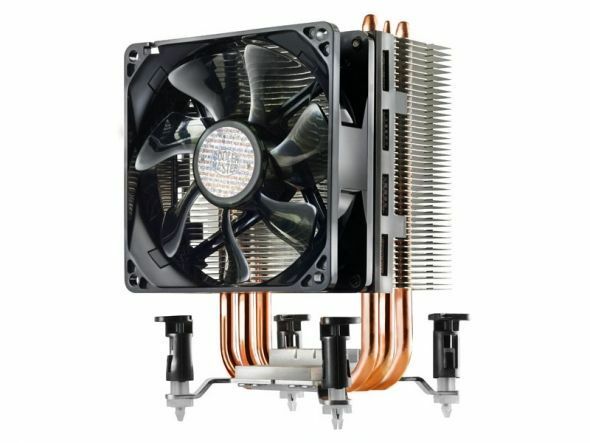 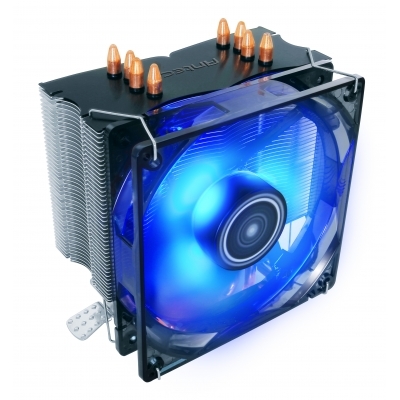 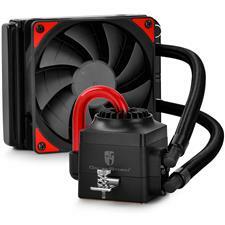 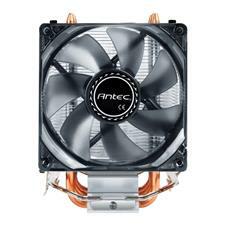 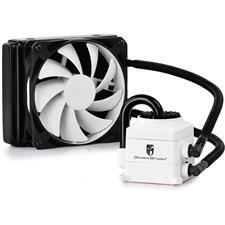 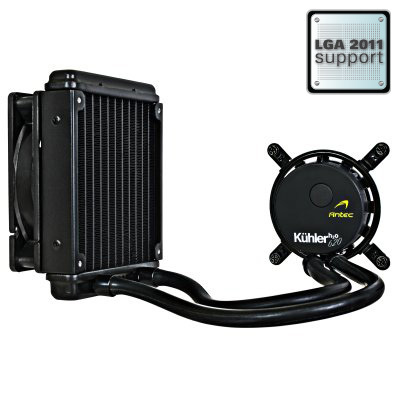 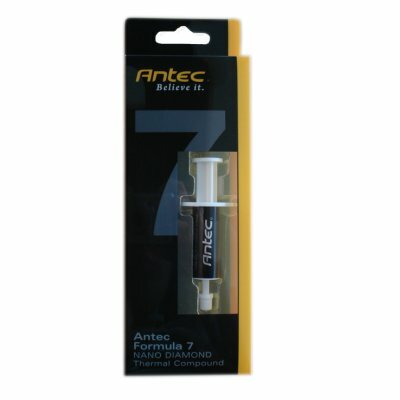 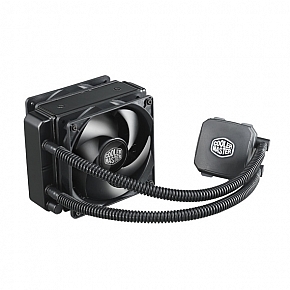 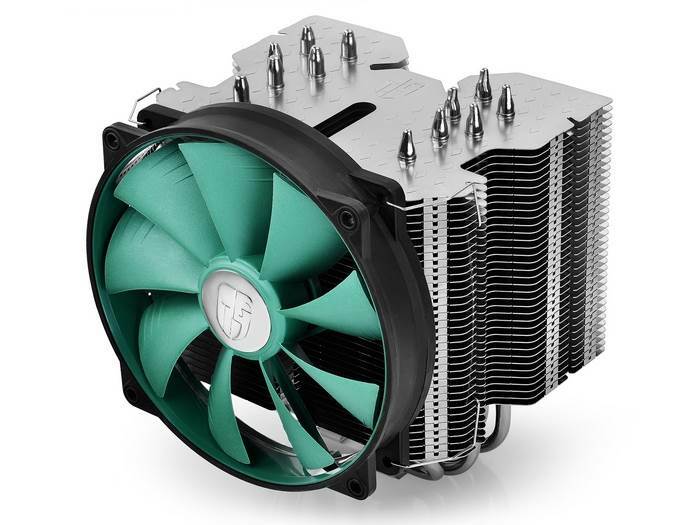 CM self-designed pump and waterblock guarantees the best water flow and system performance. 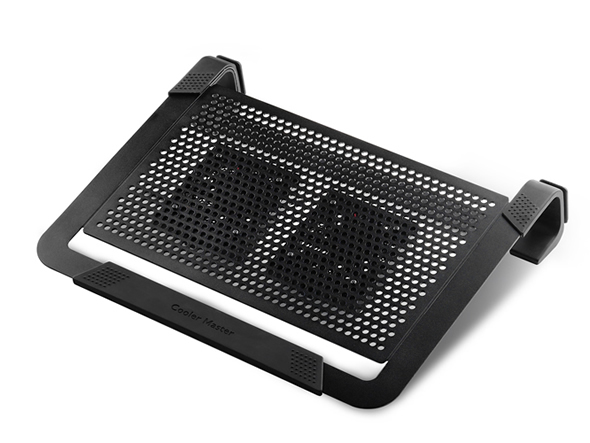 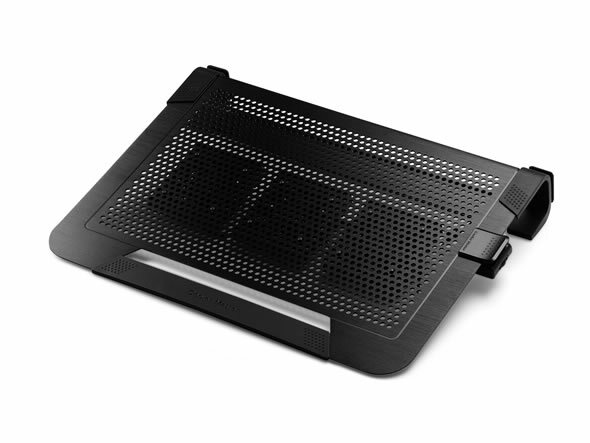 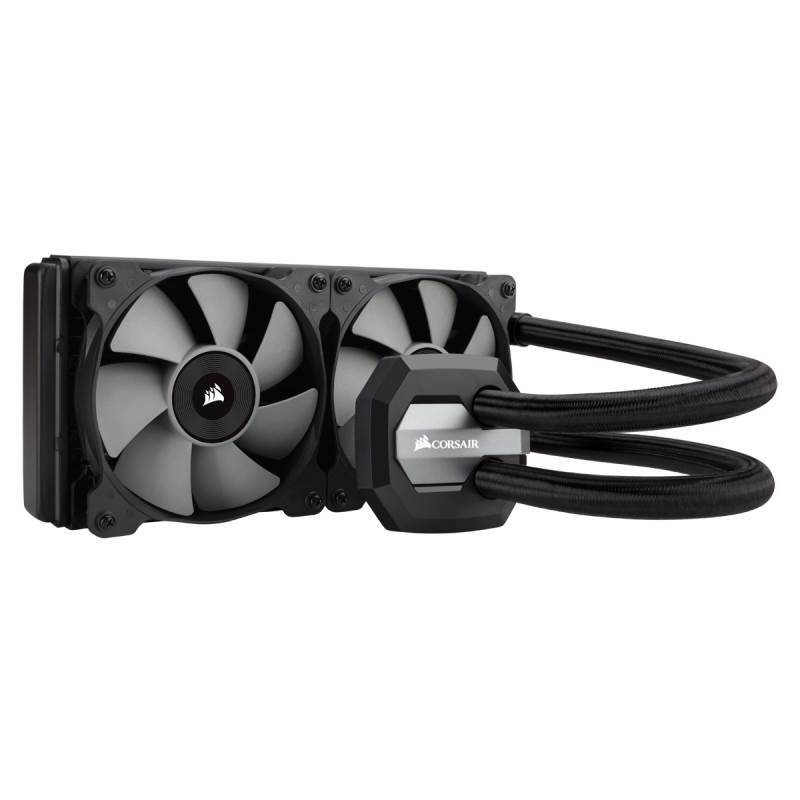 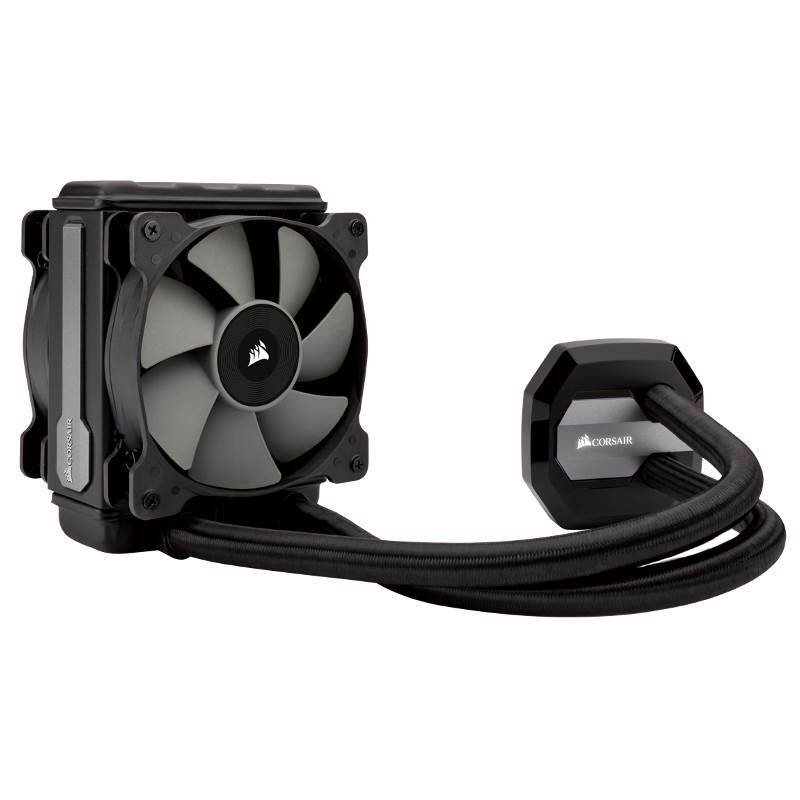 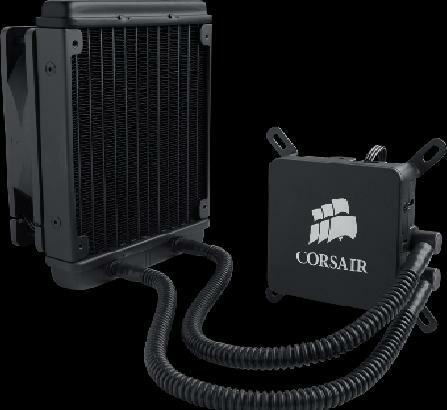 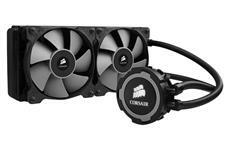 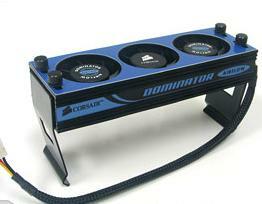 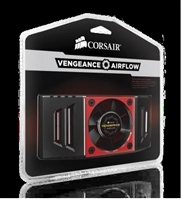 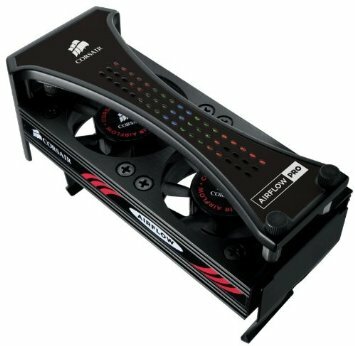 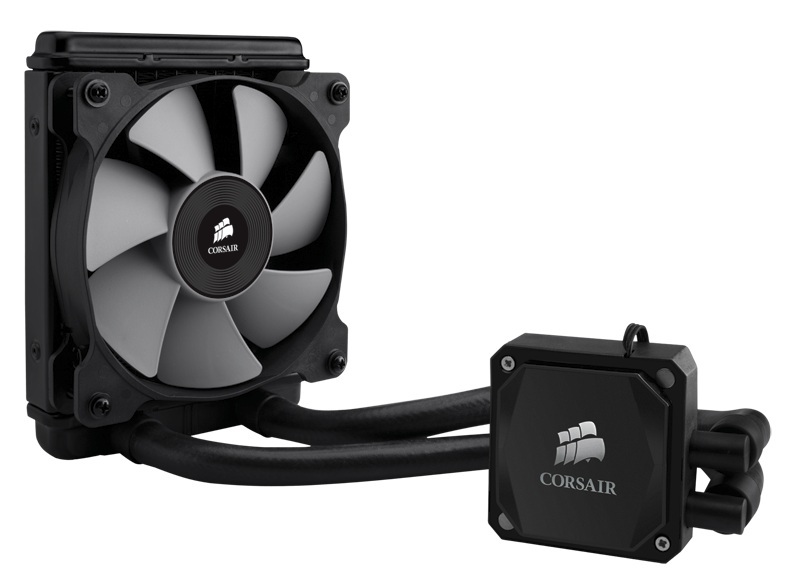 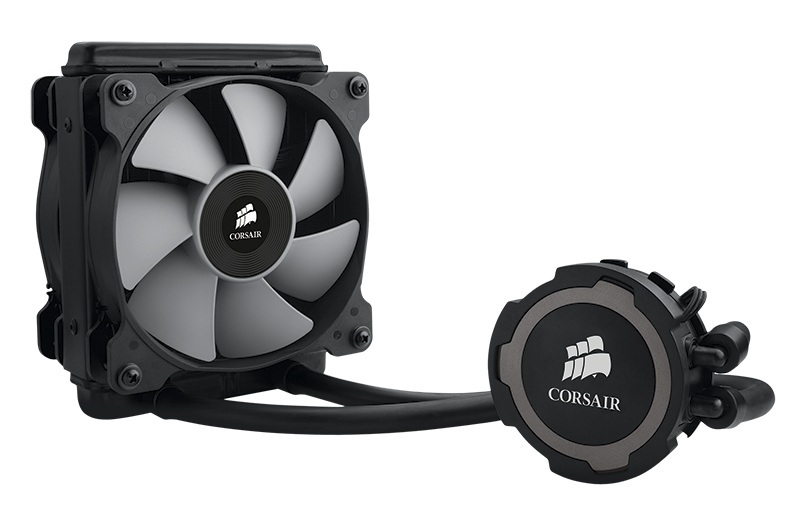 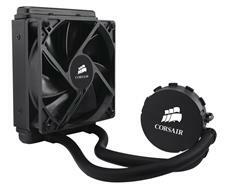 Corsair Airflow PRO Monitor your memory temperature and activity with just a glance.